Superior Janitorial Service, LLC takes the headache out of Office Cleaning in Winston-Salem, North Carolina and surrounding towns. When you schedule your regular and specialty workplace cleanings with Superior Janitorial Service, LLC, you can rest assured that the cleaning will be done on schedule and to your expectations. 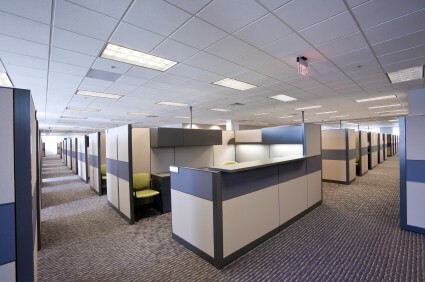 Impress the owners, executives and clients of your company with a consistently clean Winston-Salem office environment. Lead by our competent crew supervisors, Superior Janitorial Service, LLC office cleaners deliver impeccable Winston-Salem office cleaning you can count on. Finding a commercial cleaning company that will consistently show up and clean your office in Winston-Salem is a challenge. We can help make it simple! 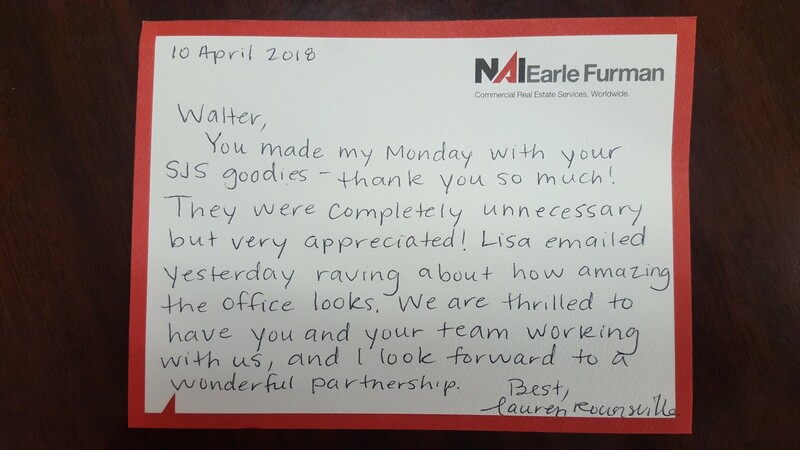 Superior Janitorial Service, LLC has been a preferred Office Cleaner in Winston-Salem since 1998 and we'd love to keep your office looking fresh and clean too! Call today for a free office cleaning estimate. We'll devise a cleaning schedule that will keep your office looking great, while working with you to keep your costs down.